How Can Cryotherapy Help with Your Fibromyalgia? If you are one of the more than 12 million Americans who have fibromyalgia, you understand how the widespread pain, fatigue, depression, headaches, and general “fibro fog” can make everyday feel like an uphill battle. 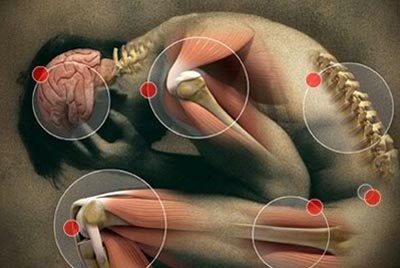 While there is no cure for fibromyalgia, there is good news for those who endure the chronic pain associated with fibromyalgia, as well as the pain and inflammation associated with arthritis, and other autoimmune diseases. Our cryosauna procedure may help reduce pain and inflammation by using the latest advances in physics and physiology that have been shown reduce swelling and promote healing, by providing a non-invasive environment to achieve whole body exposure to subzero temperatures. Our clients with fibromyalgia report having achieved their goals, experiencing relief of symptoms, as well as improved quality of life, as a result of cyrotherapy treatment. – Ray, Newtown PA | Read more customer reviews about their experience with fibromylagia pain relief from cryotherapy.